Former Seattle Seahawks safety Jordan Babineaux had fun with the audience while fielding questions during the inaugural Answers for Elders’ 12 Days of Goodness program at the Kent Senior Activity Center on Tuesday. The event raised awareness that, according to numerous studies, 60 percent of seniors are without regular visitors. The program, in its fifth year, aims to inspire fans to give at least one act of kindness to a senior during the 12 days, Dec. 12-23. Dennis Boyd, a lineman who played for the Seahawks from 1977 to 1982, appeared with Babineaux on Tuesday. They shook hands, signed autographs, joined seniors for lunch and distributed prizes. The Seahawks, the NFL Alumni Association and the NFL Legends Community support the program, which features 12 days of events and visiting NFL alumni and accompanies Meals on Wheels deliveries to reach isolated seniors in their homes. 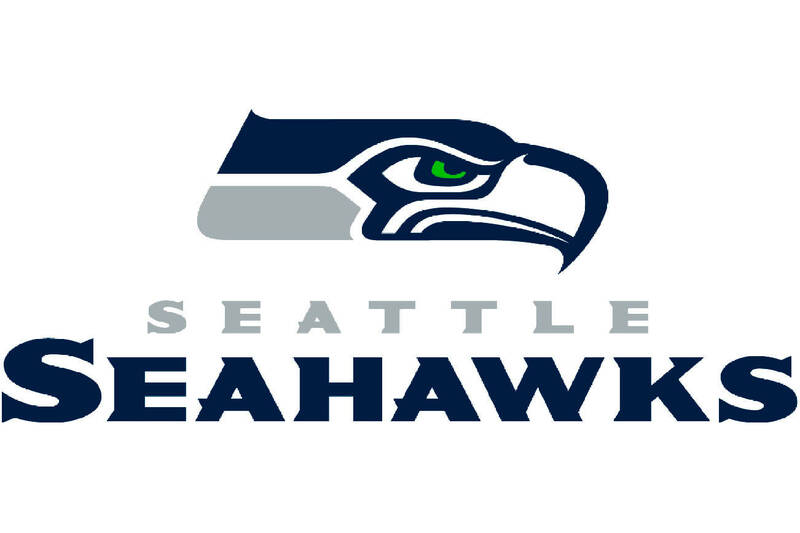 Representatives from Answers for Elders and former Seahawks will be visiting seniors in the Puget Sound are, including Renton.